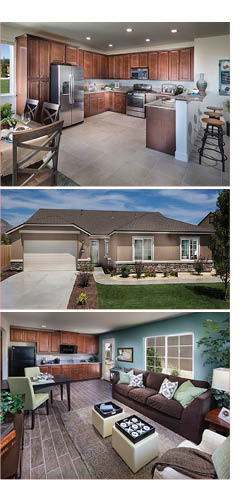 Founded in 1954, the Lennar Corporation is one of the nation’s leading builders of quality homes for all generations. 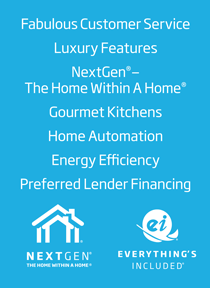 Lennar offers a vast selection of homes in the Northern Nevada area, so it's easy for your clients to find a house to call their home. Lennar communities are close to everything your clients want and need, and are in the most desired locations in Dayton, Reno and Sparks.